Business owners and team members who are awake and aware. Mindful of the consequences of their actions - organizationally and personally. Businesses and team members that are aware of their inner selves, their external reality and the impact that they have on the world. Business and team members that are committed to acting more responsibly in support of communities, stakeholders, shareholders and our global community. Conscious business is not an ideal. It is alive in a some of the worlds top companies and many of the companies that Maketa partners with. Out of necessity, it is becoming the foundation of many new and emerging businesses. Conscious business is about IMPROVING LIVES and creating profit and value for stakeholders. Conscious business operates from a higher purpose (beyond generating profit) and shared values that unify the enterprise and elevate it to a higher degree of motivation, performance and ethical commitment. People is about social responsibility. Creating and nurturing an equitable and inclusive organizational culture and providing resources and opportunities that support sustainable lifestyles for all employees and stakeholders. Planet is about environmental responsibility. 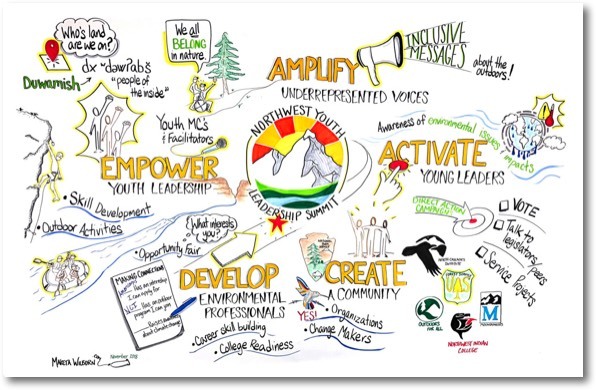 Maintaining an acute awareness of the organizations impact on the natural world and the communities that it operates within. Individuals and organizations take action to minimize negative impacts and improve the lives (human and non-human) and ecosystems touched by it's activities. Profit (the traditional "bottom line") is about sustainable income generated by engaging everyone in the system to create greater health and wellbeing for ALL. Purpose is about Spirit and the higher reason behind our work. Working with an authentic intention of service toward the betterment of humanity and our global community. We need to rethink why and how we engage in business to better reflect where we are in the human journey and the state of the world we live in today. 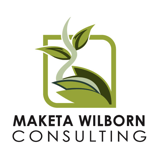 Maketa is a Seattle based master facilitator and trainer leading organizational development efforts for non-profit, educational, government, and corporate organizations. “ Each time that I have seen him lead a session, I have been inspired by his skillfulness and adaptability. His graphic illustration is outstanding and truly differentiates his work. The illustrations, which he digitized and provided us, have continued to influence our thinking for years subsequent the event. He is truly exceptional and masterful in his work.